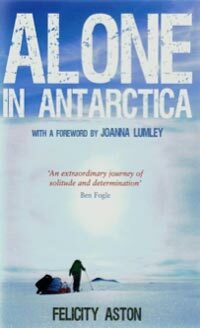 In January 2012, British polar explorer Felicity Aston completed a 1744km, 59-day ski expedition across the Antarctic landmass, completely alone. Her book, Alone in Antartica, was released this month and details her experience during this journey. 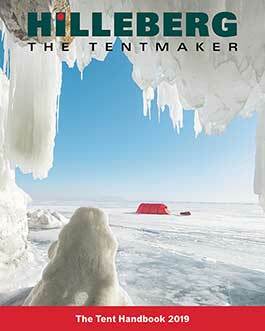 Hilleberg is proud to have supported her on her journey.